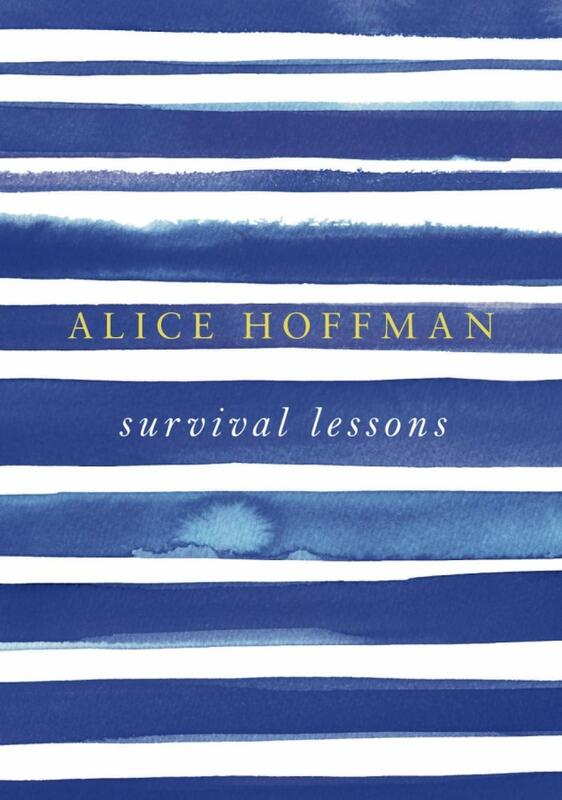 In this uplifting and inspirational read, American novelist Alice Hoffman offers advice and encouragement for audiences experiencing hard times, particularly those undergoing chemotherapy treatment. After a life of serving as the nurse and caretaker for those around her, Hoffman's world turned upside-down when she learned she was the one with a life-threatening cancer diagnosis. Persevering rounds of breast cancer treatment and becoming a fifteen-year survivor, Survival Lessons is her message to others in need of a push to keep on fighting. Short and positive, I enjoyed reading this book even if I'm not undergoing cancer treatment--it's this reason why I think the book is so successful. Regardless of whatever readers' are personally in the midst of fighting, it never hurts to hear from a cheerleader who's been through the lows and can offer loving support to help you through your own battle. I felt like I was underlining on almost every page. I've listed some of my favorite passages below. "My mother possessed a true gift: she had the ability to enjoy herself. She saw the beauty of the world. Perhaps that's the link that connects the women I admire most." "[I]f you are lucky enough to have one person believe in you, you have it made." [Of her sister-in-law] "When she was told she had only one more summer in which to live and was advised to attend to her bucket list, she informed the doctor she'd already done everything she'd ever wanted to do. Her life had been complete." "The truth is, some of your closest friends may disappear during your most difficult times. These people have their own history and traumas; they may not be able to deal with yours. They may belong to the before.... Looking back on it, I wish I had let them go more easily. If people aren't there for you now, when you really need them, they never will be, and it's time to move on. You'll be amazed by how many new friends you have in the after. They'll be the ones who aren't afraid of sorrow, who know we can't avoid it. The best we can do is face it together." "Don't forget books. What would life be without them?.... Read the greats--they're great for a reason. They know how to chart the human soul.... Sometimes I think we can learn everything we need to know about the world when we read fairy tales. Be careful, be fearless, be honest, leave a trail of crumbs to lead you home again." "I've often wondered if I spent too much time inside of books. If perhaps I ended up getting lost in there. 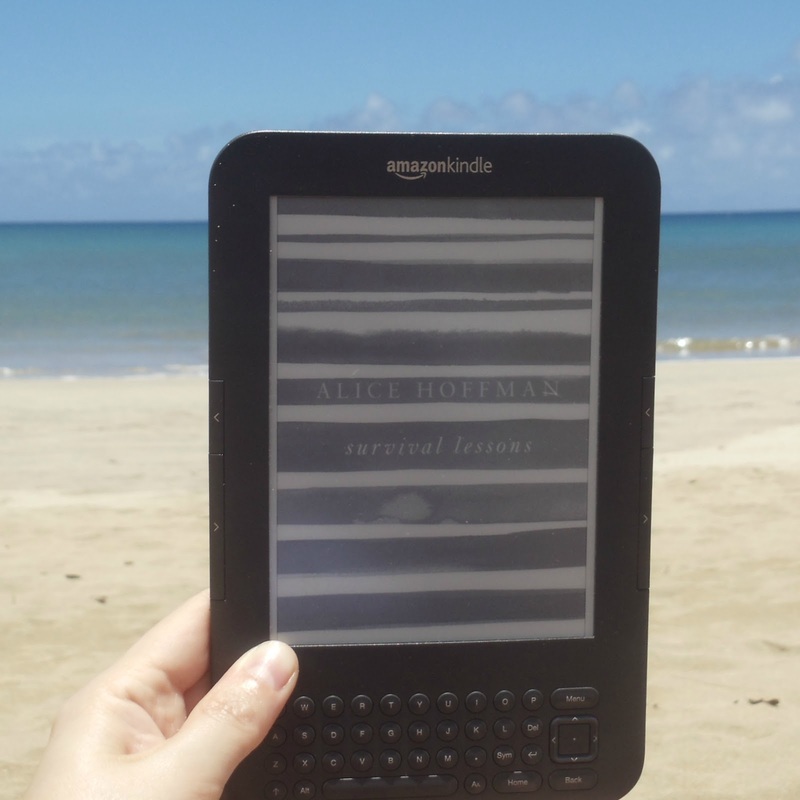 I feared that reading, and later writing, stopped me from living a full life in the real world. I still don't know the answer to this, but I'm not sure I would have gotten past being twelve without Ray Bradbury, and I know that imagining the plot for my novel The River King during a lengthy bone scan helped me get through that test. The hospital faded and I was walking through a small town where I knew everyone. I slipped into the river, past the water lilies, past the muddy shore. Here was my life raft. A book. When the technician told me the test was over, I was amazed, thinking we had just begun. But three hours had already passed. I'd been gone all that time. I'd been in another world entirely." "Write your troubles on a slip of paper and burn it. Now make a list of what you want to do next year." "Don't judge yourself harshly. Don't listen to people who do." "We are all responsible for our actions, and our reactions. We are responsible for how we respond to situations we cannot control. I could not run away from my circumstances, or control the path of my disease, but I could control what I did with my experience of that illness." "Do those things you always wanted to do but never tried because you though you would fail.... If you try and fail at some new endeavor, what difference does it make? None at all, unless you are jumping out of a plane. But when it comes to most skills, failure is the only way to become better at something." "Take a nap whenever you want to. Look at the tree outside the window for an hour without being ashamed that you might be wasting time. Go and don't feel guilty." "People say no man on his deathbed ever said he wished he spent more time at the office. I disagree. I assume Pablo Picasso would have said exactly that. Jane Austen would have agreed. When your work brings you joy, you cannot get enough of it. People who turn to work during times of trauma aren't necessarily workaholics; they're in love with what they do.... If you don't feel this way about your current work, take the time to make something beautiful. Do it on a Saturday morning when everyone is asleep. Take out crayons, glitter, a camera, a notebook. Take a deep breath, then begin." "My expectations of what I wanted in a man I learned from a dog: loyalty and kindness." Oh wow. It sounds like a heartfelt, ironically life-affirming book. Confession: I've never read a single Hoffman book.